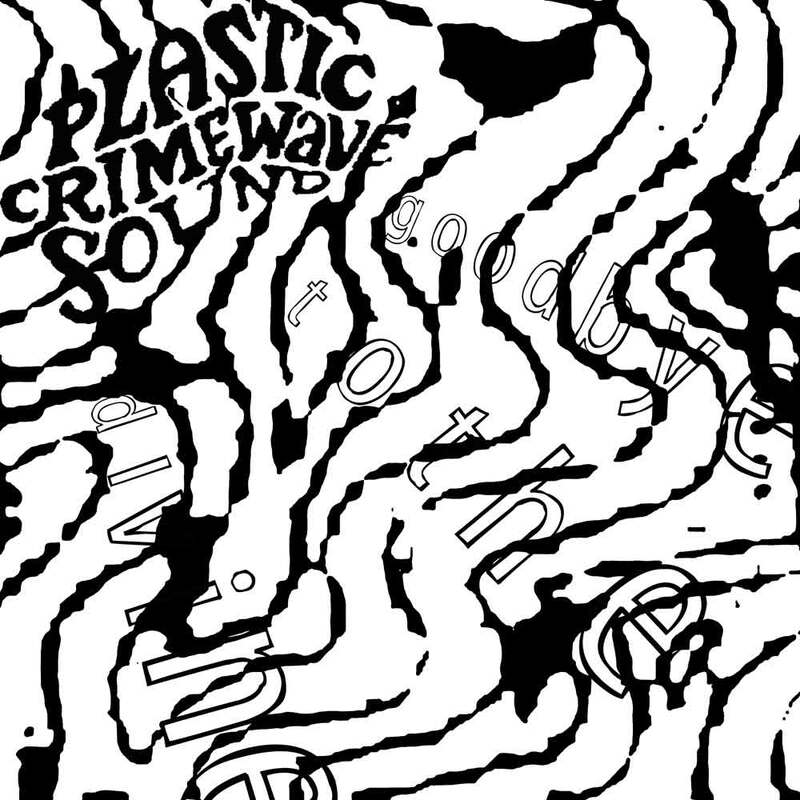 this show was recorded live at subterranean on saturday june 21, 2008. plastic crimewave sound had just gotten back from a tour so they were tight! sadly this was nick’s last show with the band, but they go out on fire! literally melting hundreds of faces that night! 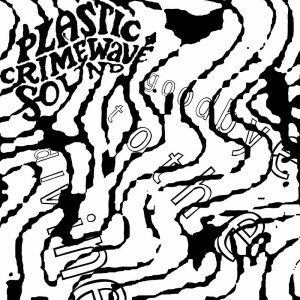 truly mind expanding versions of all yr pcws favorites: i am planet crushing, far in/out, shockwave rider… plus a cover of the dead c’s bad politics! crucial! the ensemble: pcw – guitar and bellows; lux – bassy; skog peters – drumz; nick d’vyne – geetar solos.